Effective tool to address gross violations of human rights against human rights defenders and whistle-blowers? Breakfast Side Event, Oslo Freedom Forum 2016. The Norwegian Helsinki Committee (NHC), a long term partner of the Oslo Freedom Forum (OFF), has the pleasure of inviting you to a side event on Global Magnitsky Sanctions at the OFF 2016. The event is arranged in co-operation with the Justice for Sergei Magnitsky Campaign, with the participation of its leader, Bill Browder. 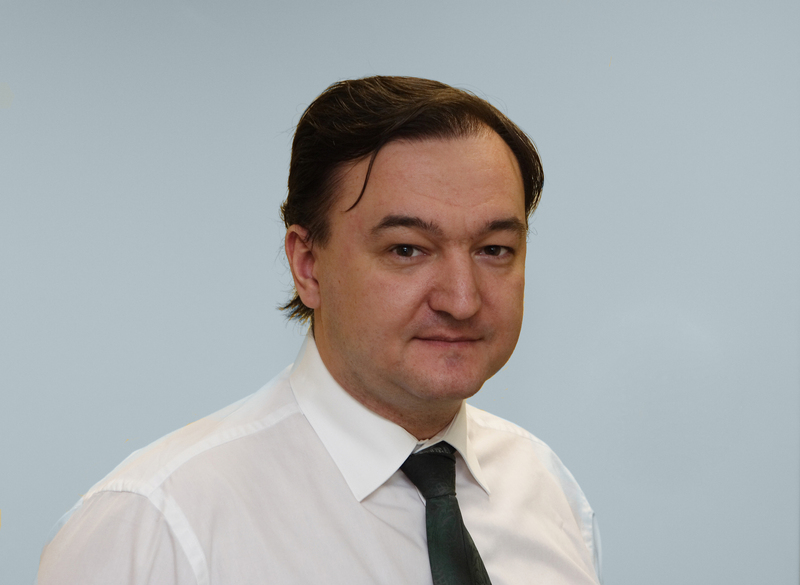 Magnitsky sanctions aims to prohibit entry and freeze assets of officials who commit gross violations of human rights with impunity; the victims being human rights defenders or whistle-blowers. In 2012, the United States became a pioneer in adopting the US Magnitsky Accountability Act. However, this act is currently limited to Russian citizens only, even though efforts are being made to broaden it into global sanctions. Efforts are also ongoing to get European countries to enact similar legislation. At the side event, OFF 2016 participants Nada Dhaif, Vladimir Kara-Murza, Jakob Mchangama, Zoya Phan and the UN Special Rapporteur on the situation of human rights defenders, Michel Forst, will discuss Magnitsky sanctions and other measures which can help human rights defenders and whistle-blowers. Norwegian MP Ingjerd Schou and the Norwegian Ministry of Foreign Affairs Human Rights Director, Geir Sjoberg, will present efforts at the Council of Europe and the UN to address abuses against human rights defenders.